Steve Jennings/Getty Images for TechCrunchQualtrics CEO Ryan Smith at TechCrunch Disrupt SF 2015. 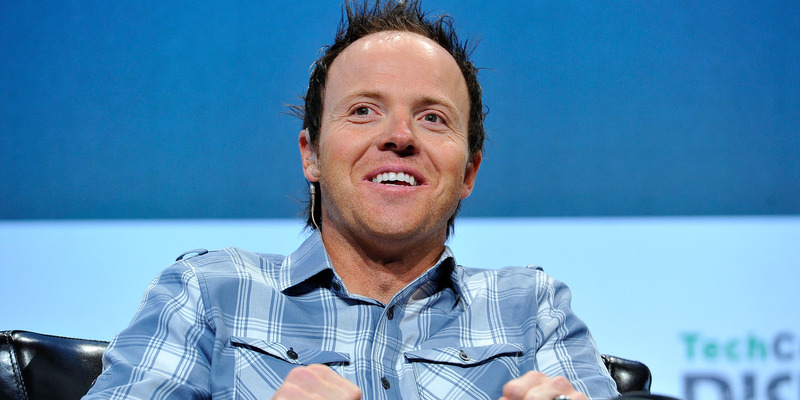 When a company offered to buy Ryan Smith’s startup Qualtrics for more than $US500 million in the early 2010’s, he asked his wife to take a drive. 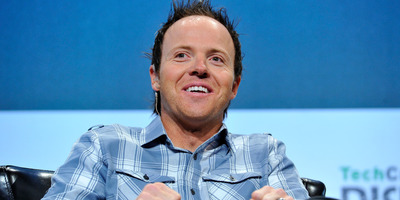 Together, the Smiths decided to keep Ryan’s 800-person survey company private – at least until now, as SAP announced it was buying Qualtrics in an all-cash deal for $US8 billion, just days before the company was set to IPO. It wasn’t always easy for Smith to feel successful at both home and work. He, like many executives, uses a CEO coach to help him keep things balanced. He likens work-life balance to a plane that can easily go lopsided and constantly needs to be stabilised. One wing represents his family’s needs, the other the needs of his work. When he’s on a business trip, for example, one side of the plane tilts down. When he returns to his family and clears out the weekend for his children, it’s tilted back up. His CEO coach’s plan breaks daunting life goals into weekly tasks, so people don’t wake up one day and realised they have let major priorities slip.